Collaborate with your team to produce effective value stream maps with Lucidchart's value stream mapping tool. 96% of the Fortune 500 choose Lucidchart. Lucidchart is loaded with value stream mapping symbols, shapes, and templates. Simply drag and drop to arrange your value stream map. Learn more about VSM with our guide to value stream mapping. If you’re a business person looking to implement lean manufacturing tools, Lucidchart is the perfect resource. 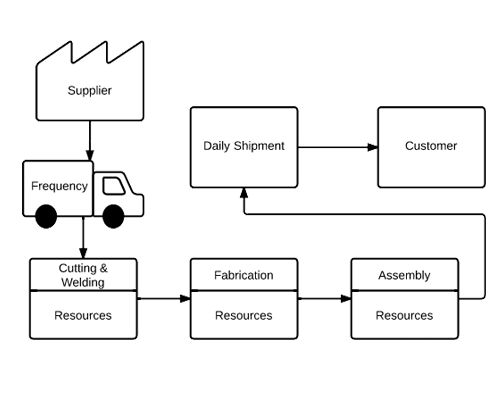 We offer templates and shapes for multiple types of lean manufacturing diagrams, flowcharts, mind maps and more. 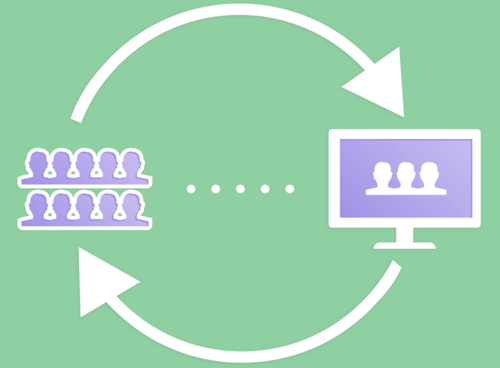 Lucidchart runs in the cloud, allowing for seamless collaboration. 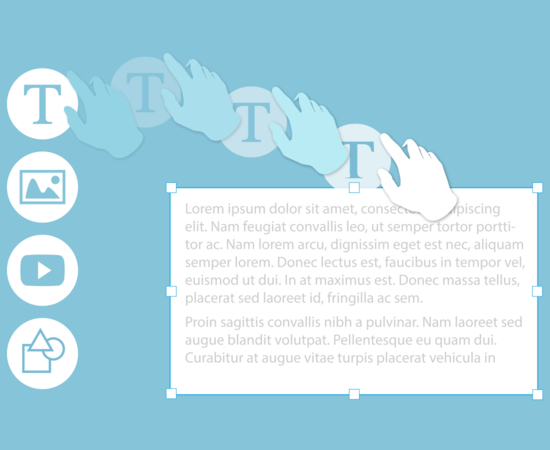 Multiple users can view and edit the same document in real time, chat with one another and leave comments for others to see. Value stream mapping in Visio is hard work. With keyboard shortcuts, interactive elements and intuitive design options, Lucidchart cuts down on the time required to develop a comprehensive value stream map. Since Lucidchart is cloud-based, you can access your diagrams on your phone, tablet, or laptop, as well as your desktop computer. That makes it a perfect companion while performing a value stream walk. Start with our free value stream mapping software, which includes every VSM shape from Kanban to Kaizen burst. Later, upgrade to an affordable Pro or Team account for unlimited integrations, along with Visio import and export. Lucidchart works with important productivity tools like G Suite, Confluence, and Jira Software to help you stay up to speed with your busy schedule. Soon, you'll be integrating your value stream maps into your workflows more seamlessly than ever before. Once you’ve created a value stream map, you can publish it as a PDF or embed it in a wiki, corporate website, or blog. The embedded diagram will automatically update when you make changes in Lucidchart. Share it on social media for extra attention. 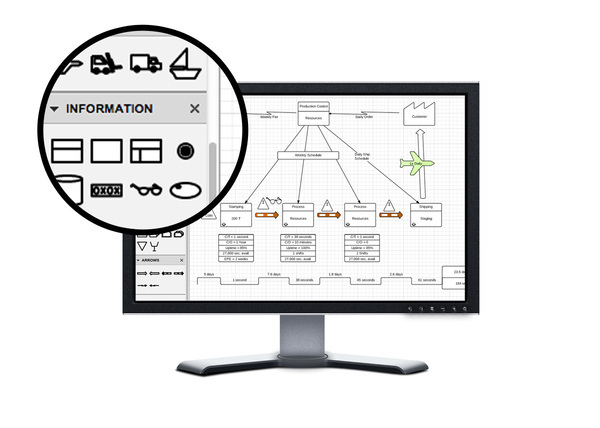 Our VSM software offers advanced features you can use to tackle the most difficult value stream mapping projects.